As the clock struck midnight, “Auld Lang Syne” rang out, and 2017 was ushered in, many of us breathed a sigh of relief to have 2016 behind us. But before we could make it into the new year, conservatives let us know they have no plans to leave their oppressive policies behind. 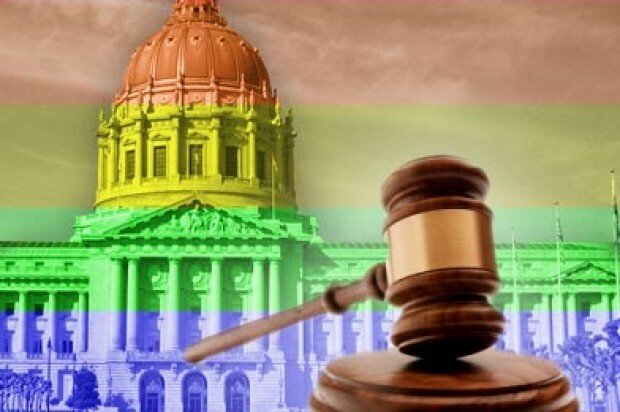 One Missouri lawmaker has taken the fight against birth control coverage to a new and very personal place: His own daughters, two of whom are adults. In the fallout of the Hobby Lobby decision, seven major LGBT organizations withdrew their support for the Employment Non-Discrimination Act. ENDA is not new to much-needed criticism, but the religious exemption established by the SCOTUS ruling that allows companies to deny birth control coverage was the straw that broke the camels back for these groups. 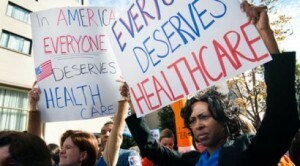 Still pissed about the Hobby Lobby ruling? 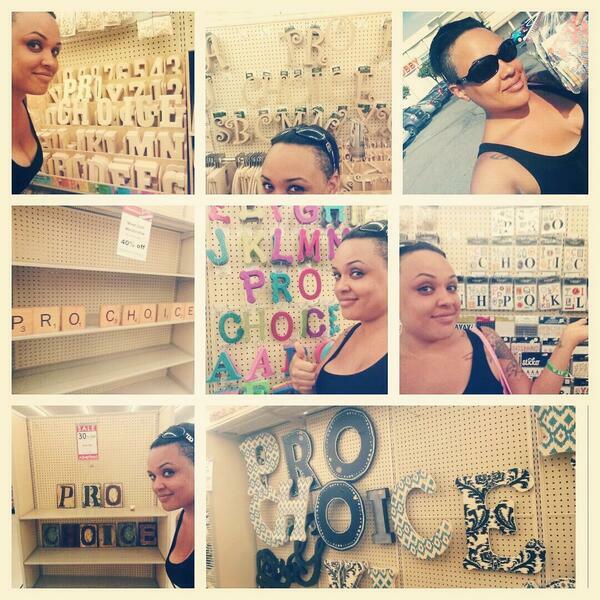 Follow Jasmine Shea‘s lead and vent that frustration with some creative rearranging at your local Hobby Lobby store. (Offering the cashier a package of birth control pills along with your payment is another idea.) You can find the store closest to you here. 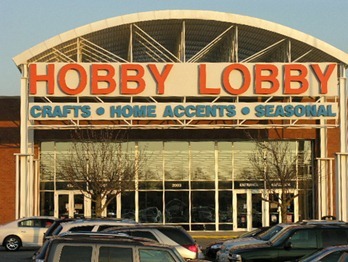 What does Hobby Lobby mean for LGBT employment discrimination? Editor’s Note: This is a guest post by Elizabeth Deutsch. 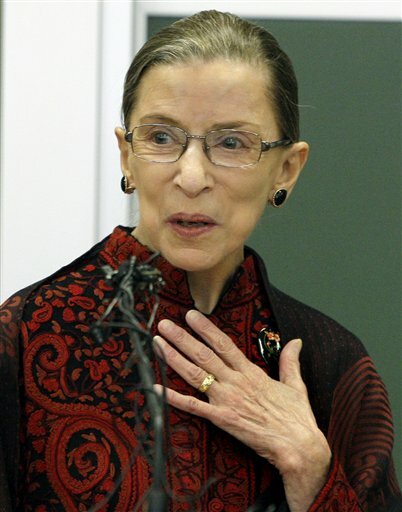 Elizabeth Deutsch is a student at Yale Law School. She holds an MSc in Gender from the London School of Economics. She enjoys long walks on the elliptical.